See how our clients are using Line Design Pro for their civil transportation engineering design needs. Read up on the latest about people and organizations realizing their full potential through our innovative software for a broad range of projects. 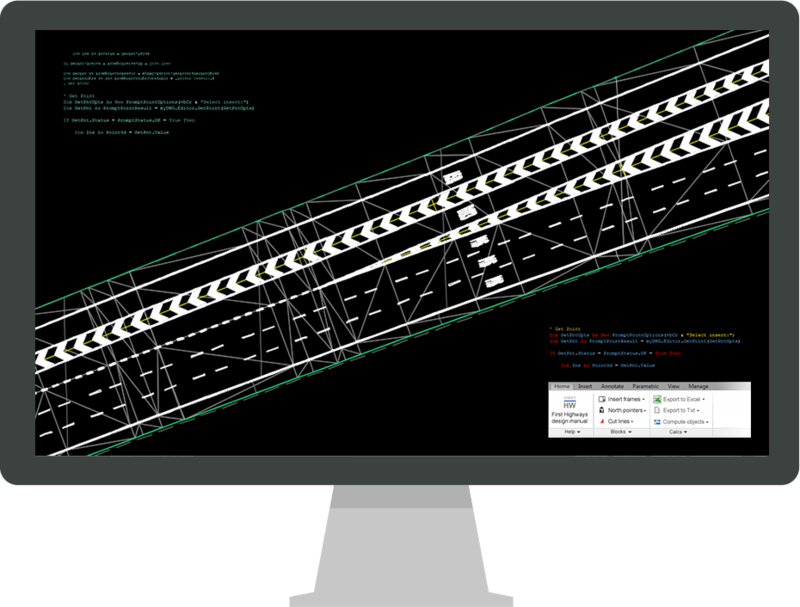 BIM Level 2 compliant design for traffic signs and lines.